On a clear day this neighborhood has some of the best views around. There are currently 6 homes for sale ranging from $460,000 to $795,000. And these homes range from 3 bedrooms 3 baths to 7 bedrooms and 6 baths. 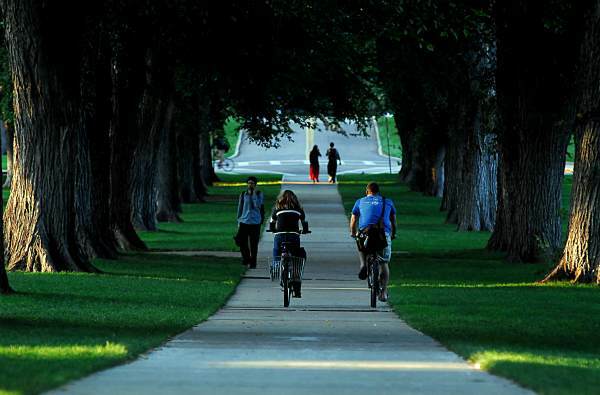 This neighborhood is truly unique with easy access to Denver, Loveland, Windsor and more cities making a commute anywhere in Colorado a breeze. The Colorado Eagles play at the Budweiser center as do the Colorado Avalanche so if you are wanting some action in your life but don’t want to go to Denver you have some pretty good teams right in your back door. If you want to head up to the mountains for the weekend you just get in your car and you are there in 2 hours. You want to hike Horsetooth, just head west and you will be there in about 15 minutes making a great day out. Getting to Old Town Fort Collins is really easy as well, just shoot down Carpenter to College head North and boom you are there. Downtown Windsor is really close as well with fun shops and restaurants for you to browse and use. What makes this neighborhood truly unique is the fact that is spacious you have great views and homes are not right on top of each other. 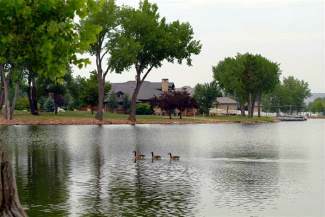 Check out why this is one of the most coveted neighborhoods in Fort Collins.